Lobby Day TOMORROW – Richmond State Capitol at 9 AM | Virginia Right! Americans for Prosperity is holding Lobby Day at the Virginia State Capitol tomorrow, Wednesday January 30, 2013. 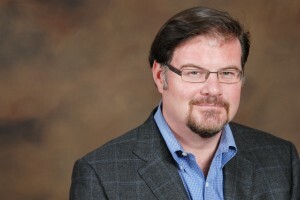 And AFP has convinced Fox News Contributor Jonah Goldberg to speak to the group that is expected to number at least 250. We will be meeting at the Bell Tower at 9:00 AM for a rally followed by an opportunity to speak to the Delegates and Senators and attend a session. 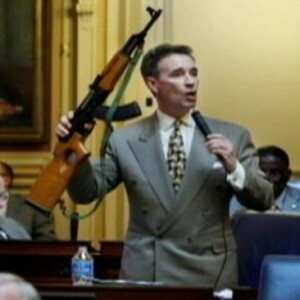 I have been assured that Joe Morrissey, our local Democrat Anti-Gun nut will not be waving his AK-47 tomorrow. There is just something terrifying about these liberals who don’t even know which end the round comes out waving a rifle. Heck, Morrissey shouldn’t be trusted with a butter knife in the cafeteria. So, after the rally and some time with your elected Lawmakers, it’s off to the Hilton Gardens a few blocks away for a free lunch (thank’s AFP) and a Social Media Boot-camp, which should be awesome. The day will end about 3:30 PM and you will have plenty of time to get back hope before the rush. As promised, here are the bus links!